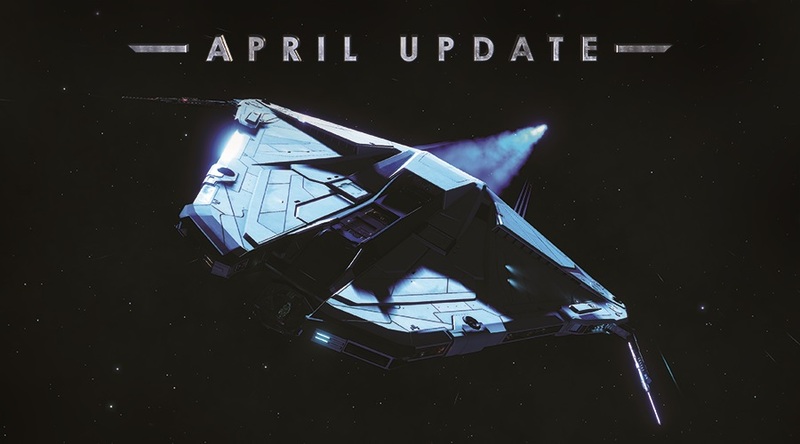 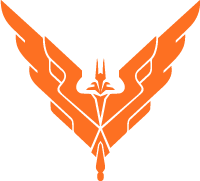 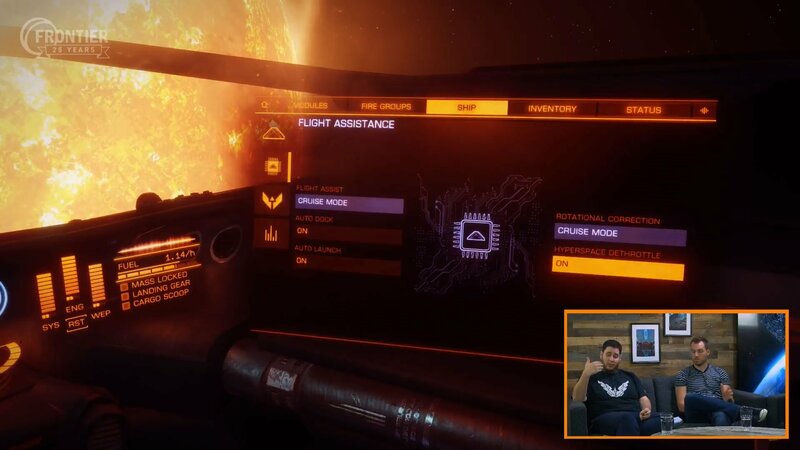 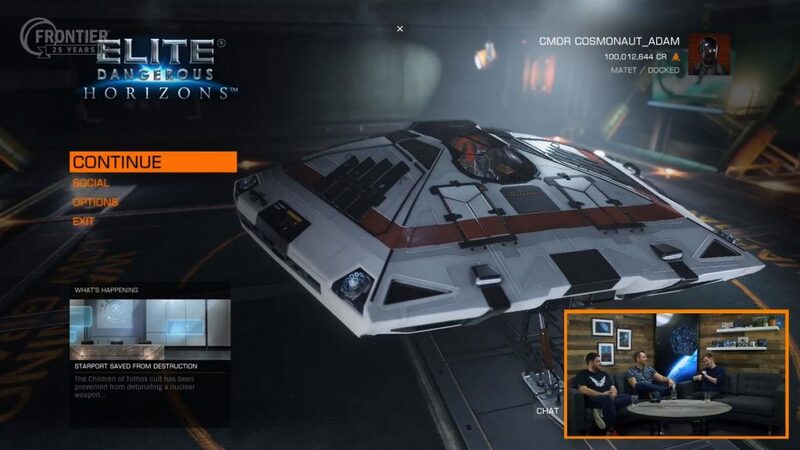 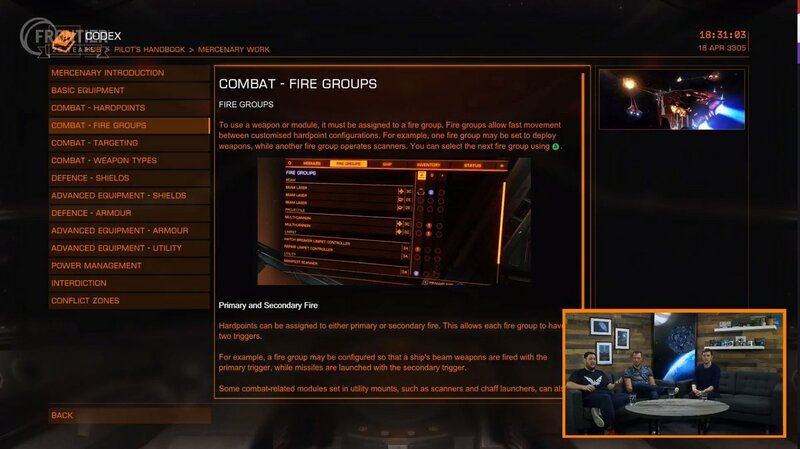 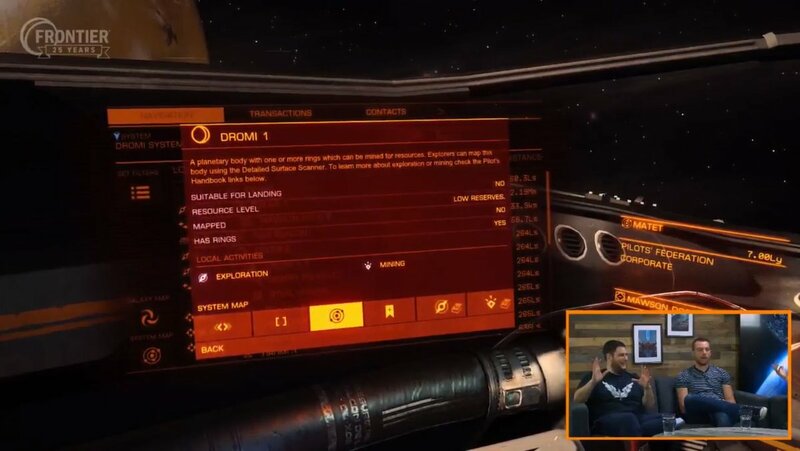 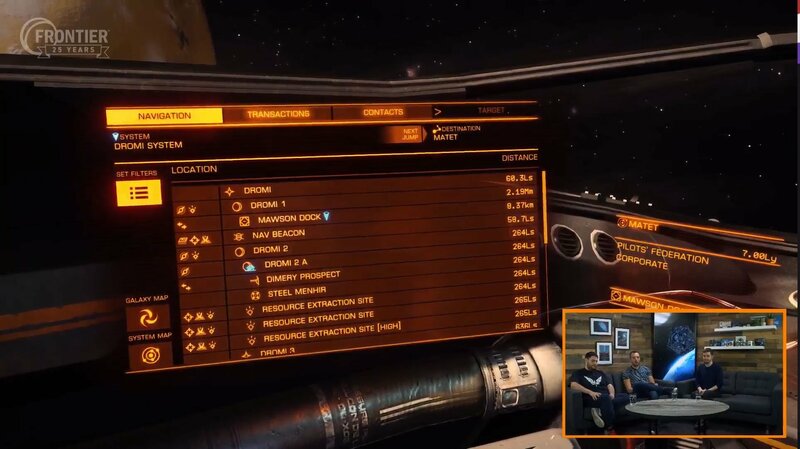 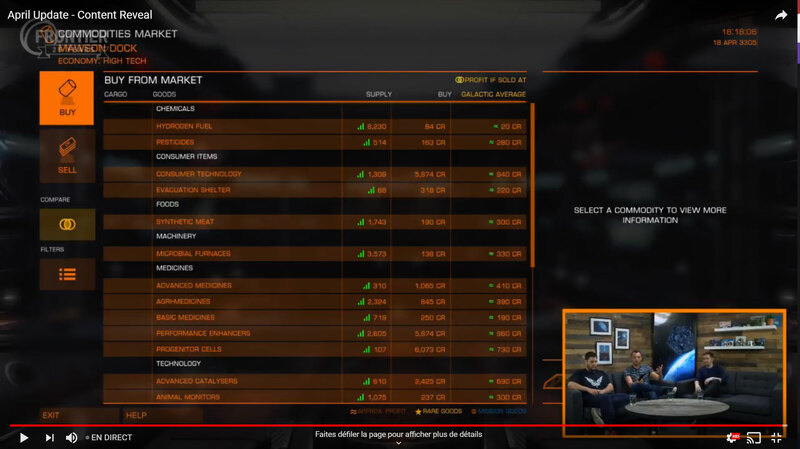 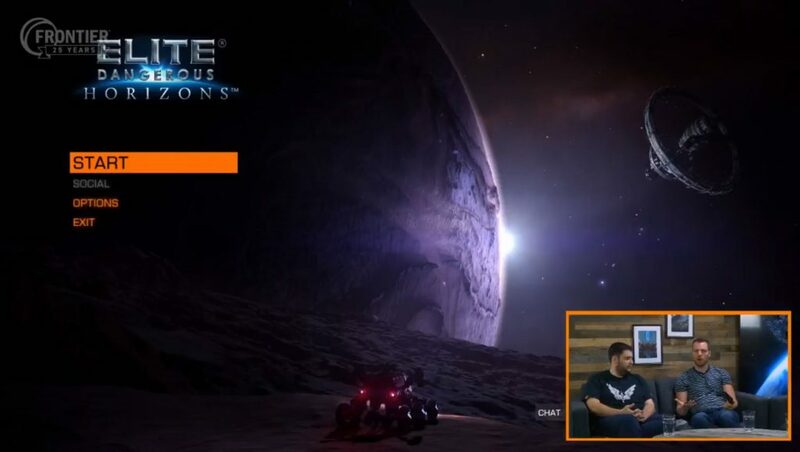 The first official update for Elite: Dangerous 2019: “April Update” out this Tuesday 23 of April. 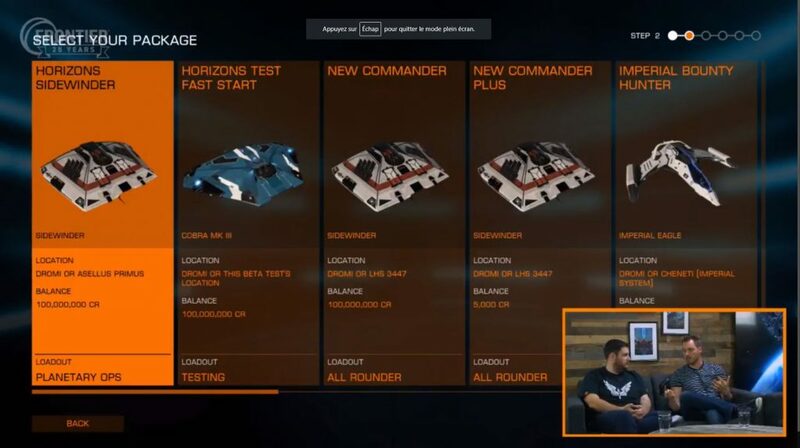 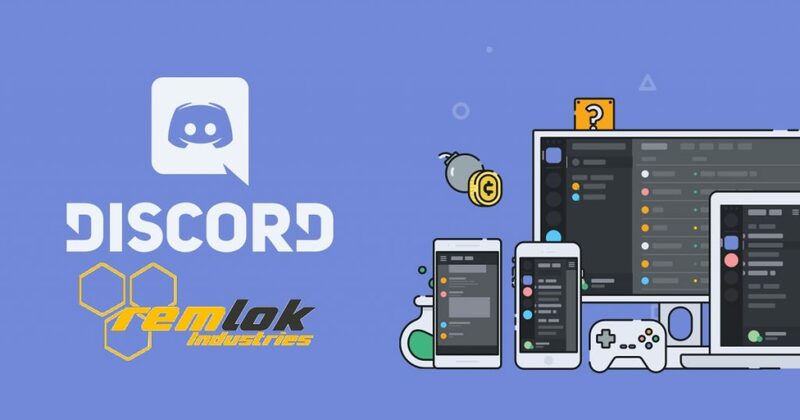 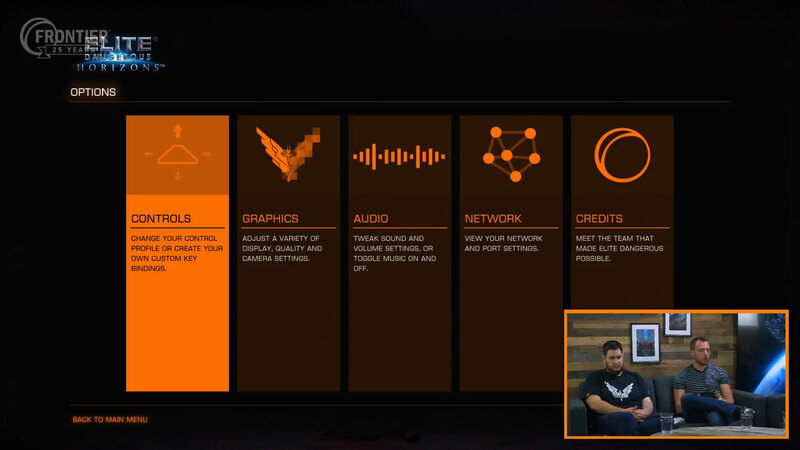 ► A Livestream will be proposed on Thursday, April 18 at 19h UTC (8pm UK time). 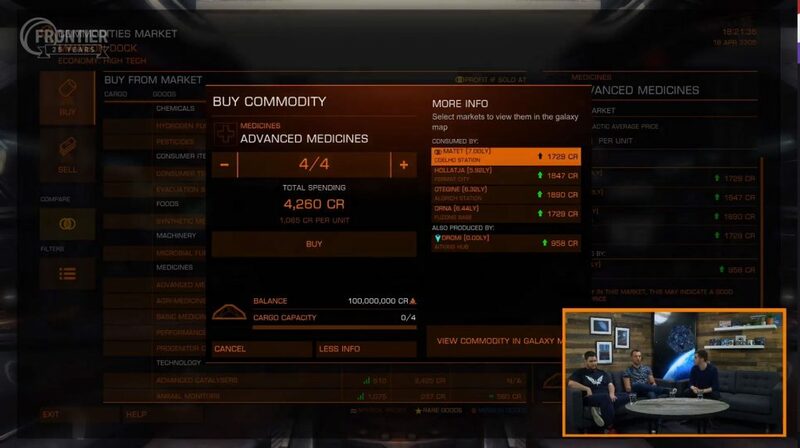 When you’re an interstellar trader, every minute is a potential sale… so to help you avoid being badgered by a strange man trying to sell you the ‘deal of a lifetime’ (500 tonnes of bio-waste is not always a good deal, by the way! ), a number of improvements have been made to the user interface of the Commodities Market.